See that Old Style in my friend’s hand? Yup. That’s how we do. 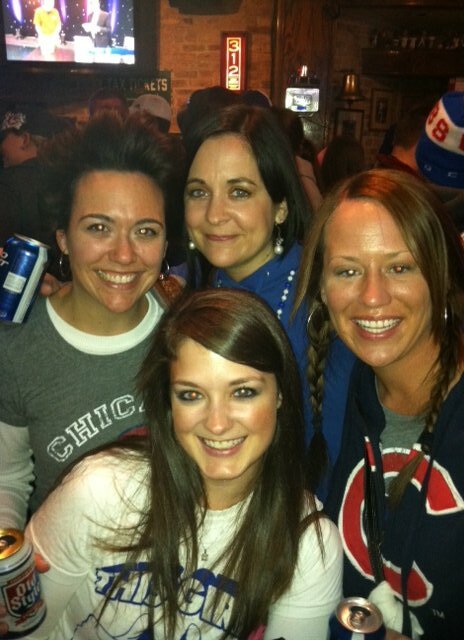 b. not one but TWO nights out in Wrigleyville. c. sweaty, dancing Megan. Although that’s not really anything new. Anyway, the weekend, while fun, was not exactly…restful. And between all that douging, I clearly did not have time to make an expedition to the ol’ Trader Joes. 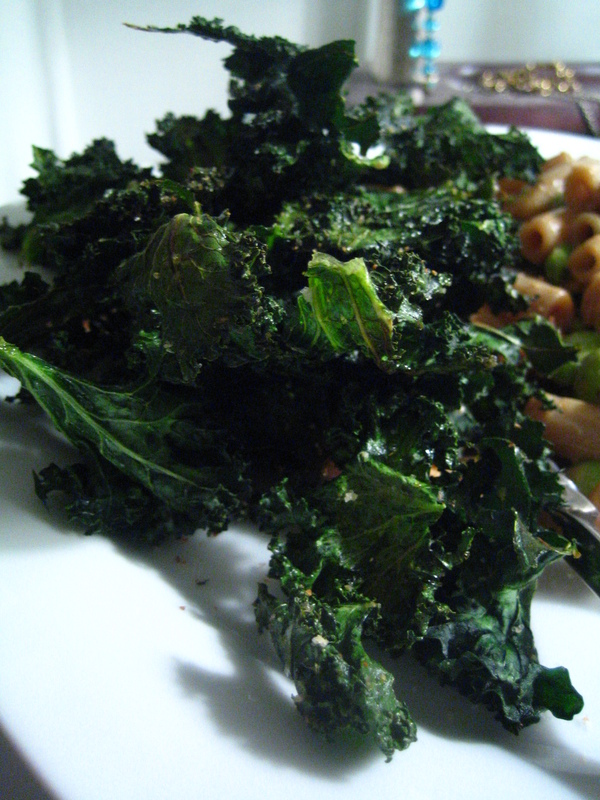 I did have a chance to stop by my local grocery store for kale on my lunch break yesterday, though. I’m sorry for having to cheat on you a little bit, but you do not carry kale. I have to look elsewhere from time to time to keep a constant flow of vegetables going. Please forgive me. Pasta? Sure, I always have pasta! Edamame? Yup, I always have that, too! Sauce? But I have no cheese! Ruh roh! I went to my go-to (ie, the Food Network) and used this Ellie Krieger recipe for inspiration. 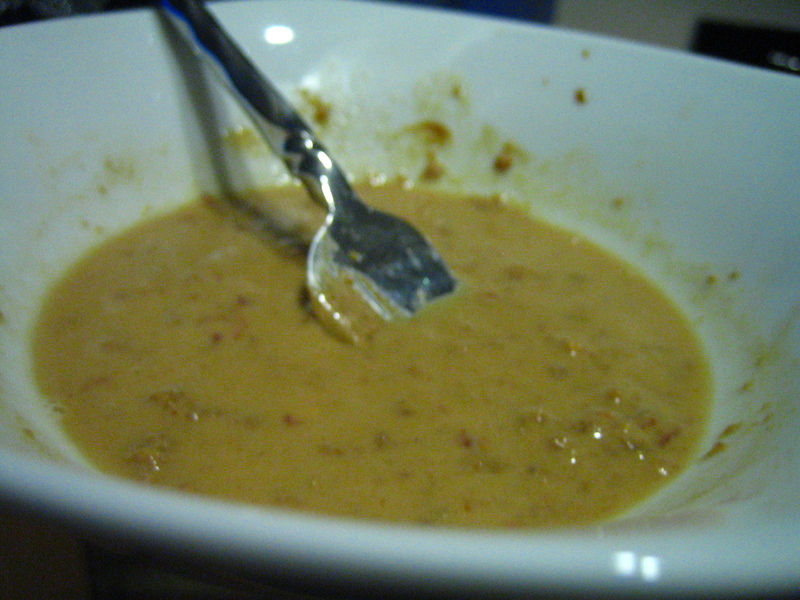 Combine peanut butter through chili paste in a bowl and stir to combine. Add water by the spoonful and stir until the sauce is still thick but not overly pasty. 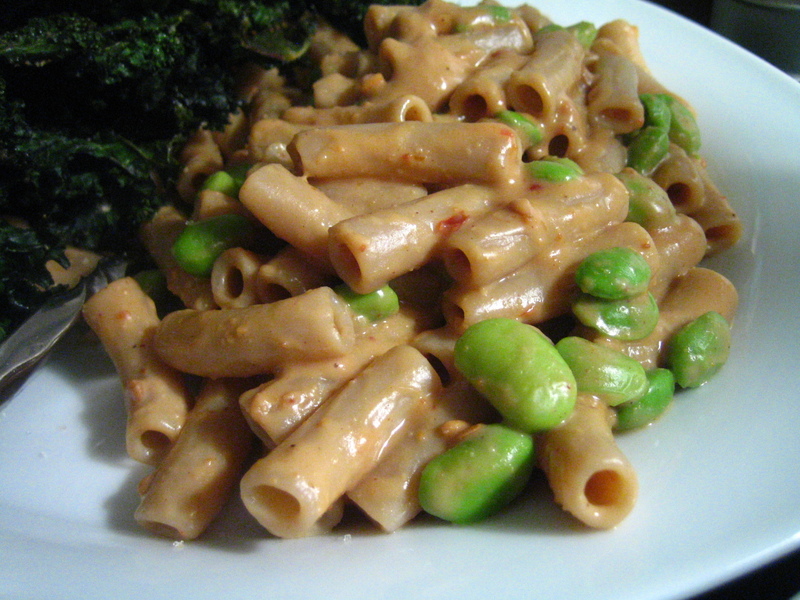 Combine edamame with hot, cooked pasta to warm through. Add sauce to the pasta mixture and toss to combine. That could be the all time easiest pasta sauce to date. Add some sriracha sauce next time, and a touch of brown sugar. 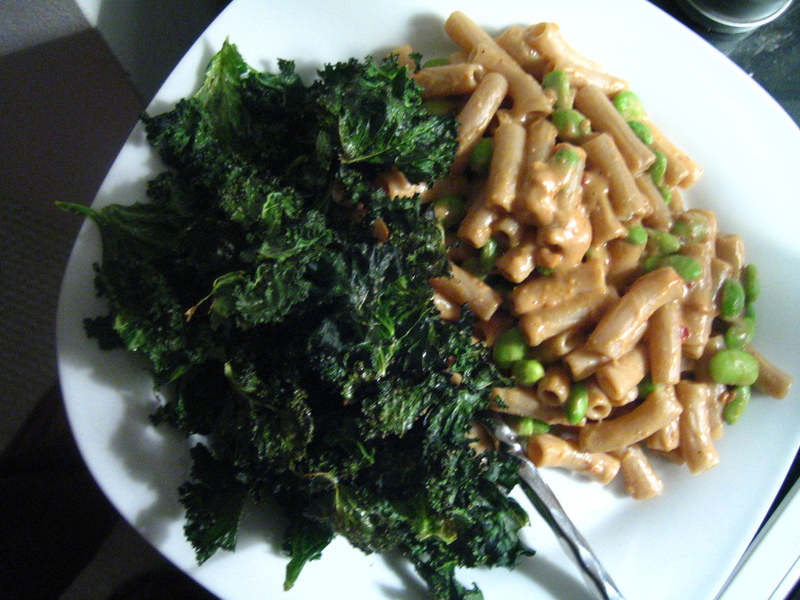 I stumbled across a recipe for it and it’s the best peanut sauce of my life. I have it on stir fry and lettuce wraps ALL THE TIME. Peanut sauce is so magical and oh so easy. Maybe as magical as baseball games and cheap beer. I tried peanut sauce once a little while back- and omg it’s amazing. Dangerously so… looks awesome! And I think Bailey can do the dougie. Quite well. Hilarious. I love peanut sauce but I’ve never made it. Something about putting peanut butter into a sauce makes me nervous. I mean, logically I understand that’s how to do it, but it just seems so weird. Looks magical and easy 🙂 Love it!